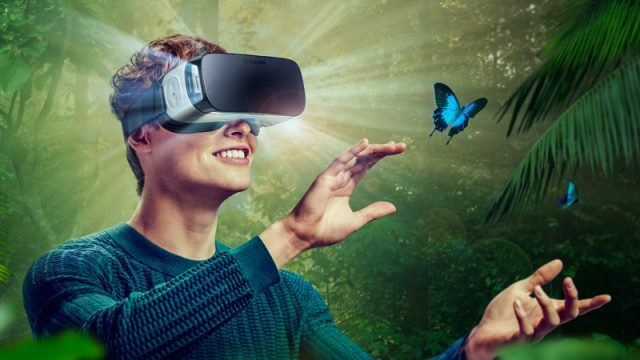 Samsung South Africa has started sending out vouchers for virtual reality games to Galaxy S7 owners who got a free Gear VR with their smartphone. The best gaming announcements made at CES 2016 were hidden under layers and layers of over-priced tech in its infancy. But there were some great finds.